Christmas Gift: Unconditional but conditional? Giving gifts, to both the naughty and nice, hoping for nothing in return is the true Spirit of Christmas. For God gave Himself to us without conditions—even when we were Grinches and Scrooges. God’s love is unconditional. A person’s accepting or rejecting that love does not cause Him to love or not to love that person. Even if a person hates God, He still loves that person as His child (e.g. the Prodigals, extravagant givers, father and son). “In this is love, not that we have loved God but that he loved us and sent his Son to be the propitiation for our sins” (1 John 4:10). It is that He loved us to remove our sin, lovelessness. He loved us while we were still sinners, His enemies (Rom. 5: 8, 10). Everything that Abba did for us in Christ by Holy Spirit was done while we were still enemies—rejecting, blaspheming, cursing, beating and killing Him. He did this because it is who He is, unconditional love. He did this because He knew what we were (sinners) and who we truly would be (sons), by His faith. Everything in the life of God is rooted and grounded in this agape, unconditional love. Everything that we have in Christ is rooted and grounded in love (Eph. 3:17). But what some do not see is that everything that God is and does is agape (unconditional love), 1 John 4: 8, 16. Perhaps unwittingly, they say there are conditions on certain aspects of God’s love. The fountain-head from which everything flows is unconditional love. Therefore, everything that has this source is unconditional. Salvation, righteousness, justification, sanctification, reconciliation, regeneration and adoption these are all one river of unconditional love, grace. They are one is God is one—there is no separation or division. They are far simpler than many theologians and preachers would have us believe. And there is absolutely nothing we can do to earn them. There is no parcelling out the God’s gift. It is a package deal, a whole sacrifice, that is unconditional—once for all at the finished work of the cross. This unconditional love includes everyone and excludes no one. In Himself, God has given everyone all things. They are already there just waiting to be discovered. 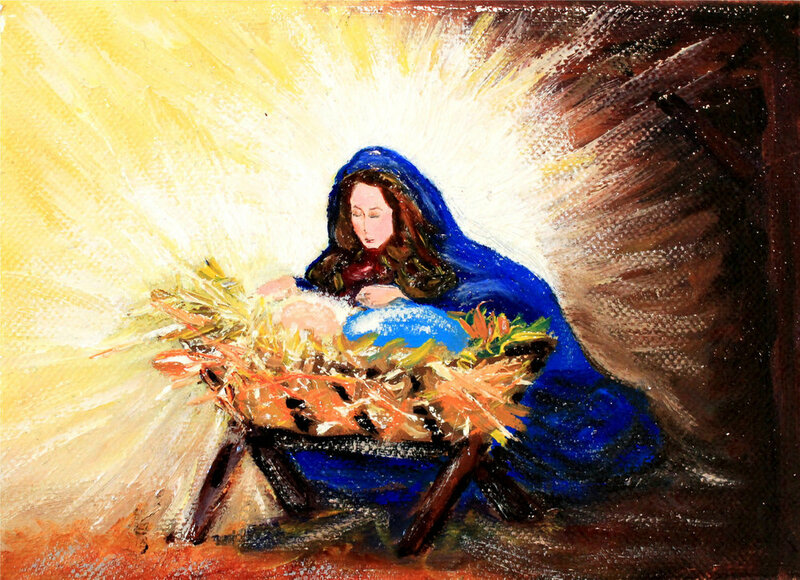 Merry Christmas, unconditionally beloved of Abba, Jesus and Holy Spirit!